Enjoy this Private, Non-Stop one-way transfer between the Los Angeles Int. Airport (LAX) and Los Angeles Chinatown, Koreatown and Little Tokyo - Los Angeles, CA. This Private transfer can be reserved up to ten (10) guests. Enjoy this Private, Non-Stop one-way transfer between the Los Angeles Int. Airport (LAX) and Los Angeles Chinatown, Koreatown, and Little Tokyo - Los Angeles, CA. 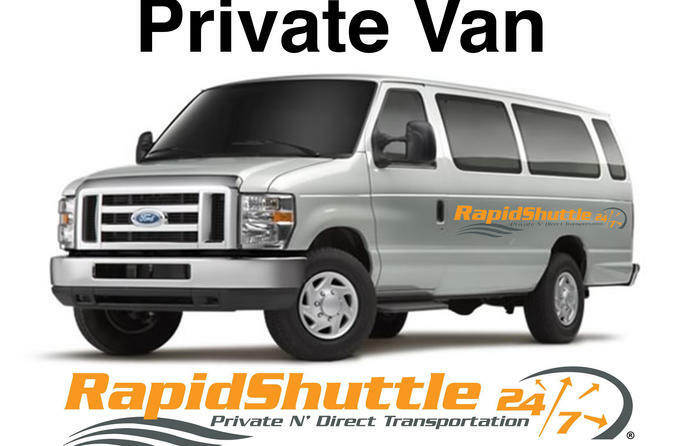 This Private transfer can be reserved up to ten (10) guests. Multiple Pickups/Dropoffs (within the same aprty), and Meet and Greet services available. Wheelchairs welcome. Please contact us for more details.